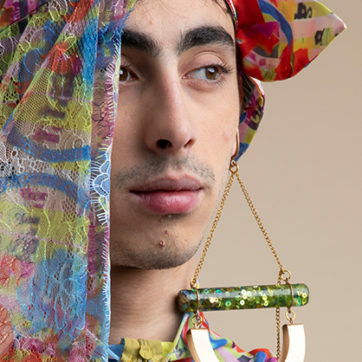 Since the emergence of hip-hop in the 1970’s, chains have appeared on every rapper’s neck – from Kurtis Blow to Migos, and 50 cent along the way. Whether opulent and diamond-studded or minimalist and golden, chains have emerged as the ultimate statement piece worn by rappers to show off their wealth. 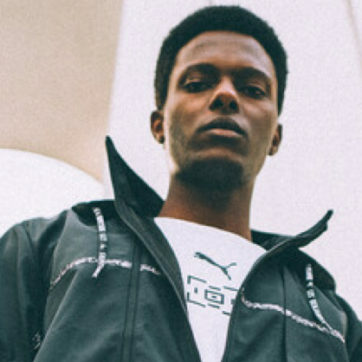 But with fashion taking cues from hip-hop culture, and streetwear aesthetics taking over luxury fashion, it’s safe to say that chains have definitely made their way to the mainstream. 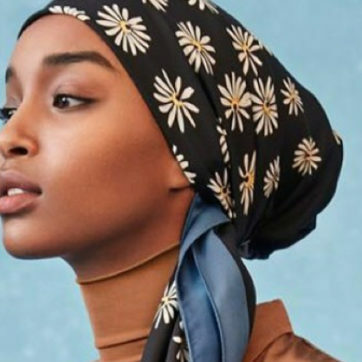 Actually, they’re this season’s must-have—and we’ve rounded up 5 of our favourites you should get now. 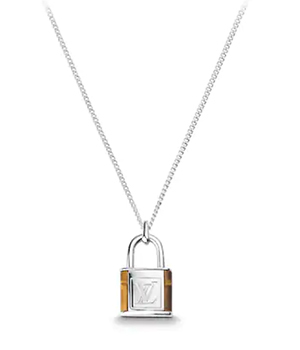 Crafted out of Tiger’s Eye stone, Louis Vuitton’s padlock chain is a timeless design that will never go out of style. Everything Matthew Williams (the founder Alyx, arguably the coolest brand right now) creates is the epitome of cool. 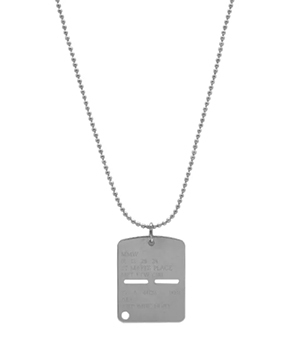 Finish your casual outfit with this classic military dog-tag piece. Feeling nostalgic for the early 2000’s? 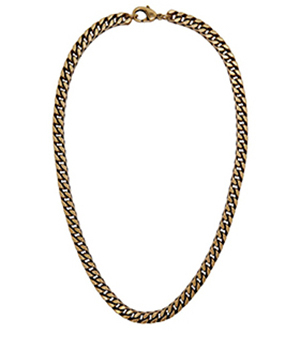 Match this thick gold chain with an over-sized white tee or tank for the ultimate noughties look. 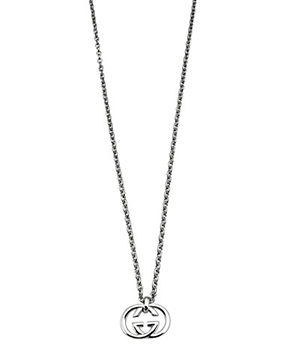 Gucci everything from chain to toe. 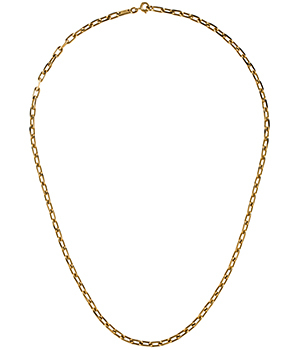 Cartier’s take on chain links is a must-have.